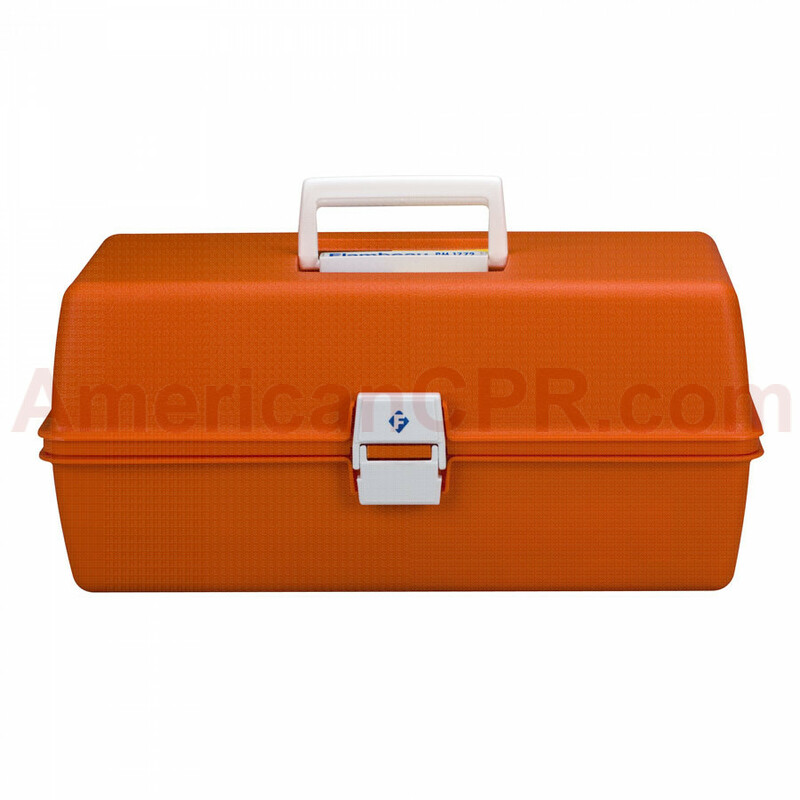 * (4) Transparent dressings, 2.375" x 2.75"
* (1) Triple antibiotic ointment, 1/2 oz. 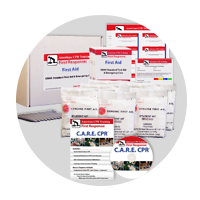 * (2) Burn relief packs, 3.5 gm. 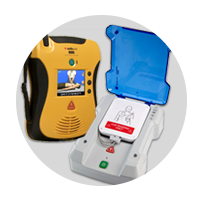 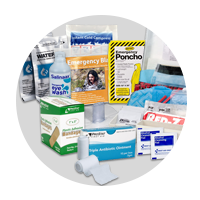 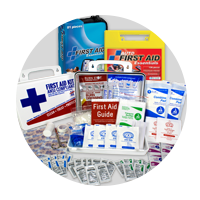 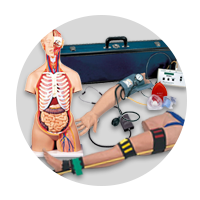 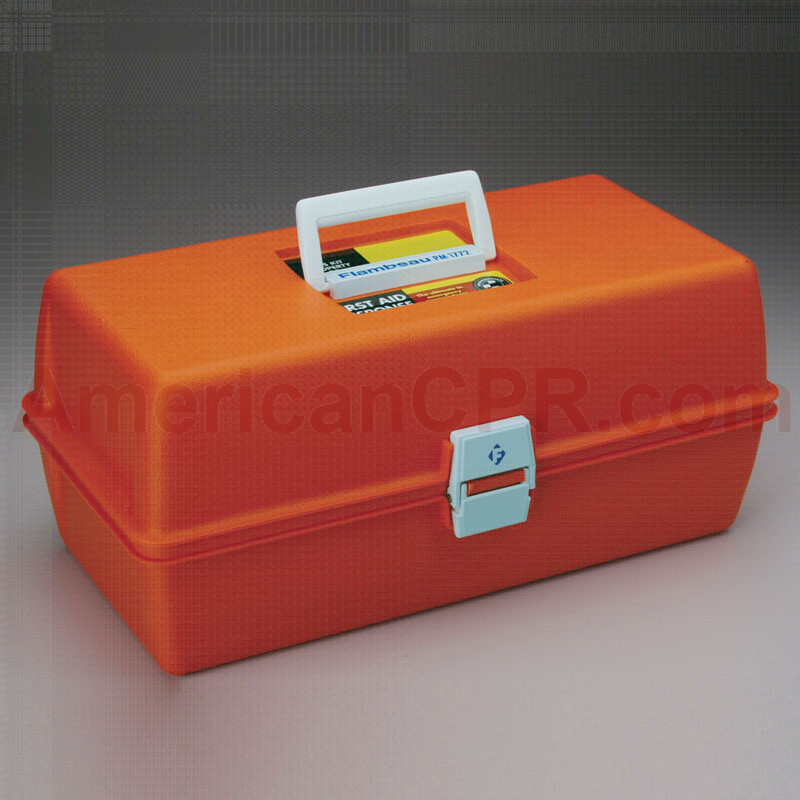 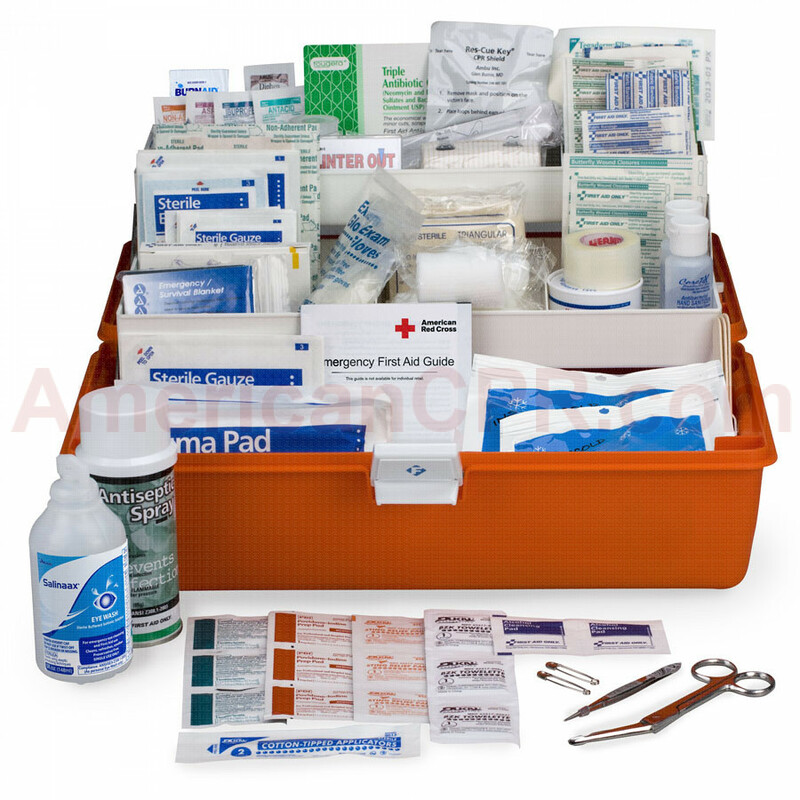 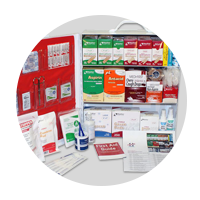 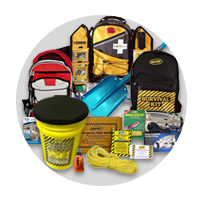 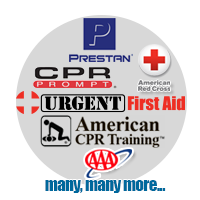 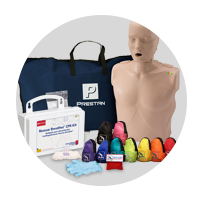 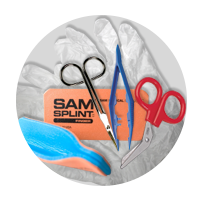 Response First Aid Kit - 269 Pieces - First Aid Only.